“Flower” by Jose de Guimaraes is a fun little signpost that is present on every island. It can be fun to search for them as they are not difficult to find but they often blend in with their surroundings. When visiting each island, I almost always missed these information boards as I was too busy trying to get to the artwork rather than looking at information boards. Each “Flower” has the same basic shape and design but they are all unique. The colours change for each island, although I believe not all of them will have unique colours. 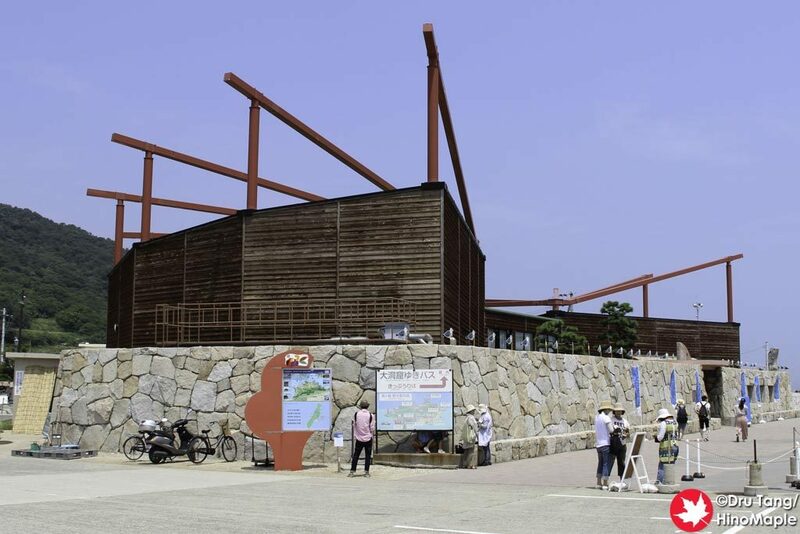 They also have special pictures and objects painted on the top to depict each island. 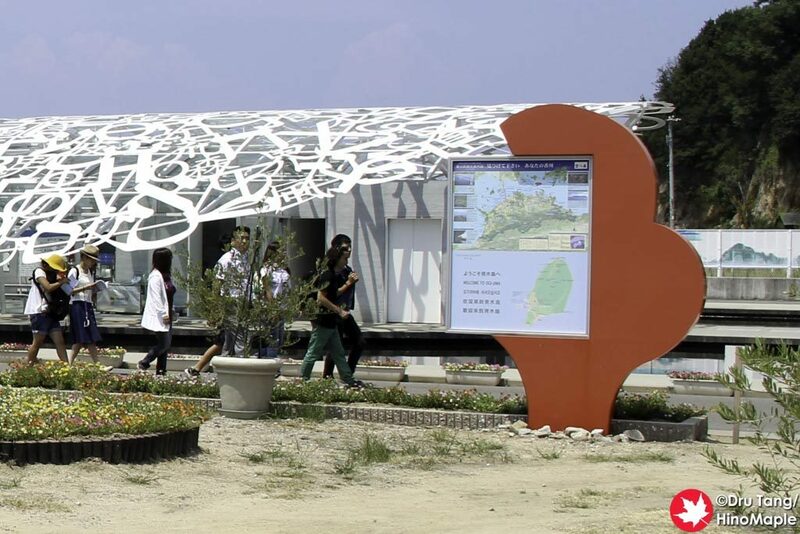 Of course with “Flower” being an information board, you can learn about the island with a topographical map as well as a general map and its relation to the other islands in the region. “Flower” is a fun little artwork that has a very important purpose. I am not a huge fan of “Flower” but considering its purpose, I think Jose de Guimaraes did a wonderful job. I do overlook these flowers on many of the islands as they blend in well, but they also stick out enough that I have taken photos of them without even realizing it. Be sure to take a moment to enjoy them whenever you visit any of the islands. 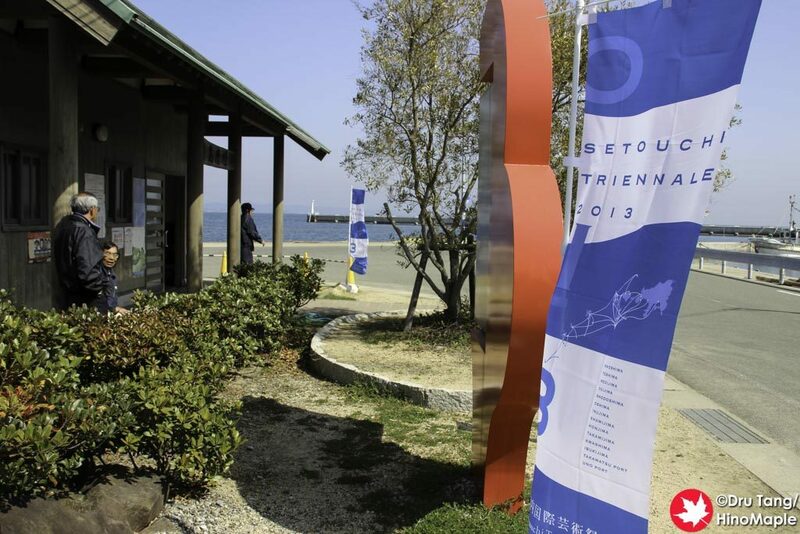 This entry was posted in Setouchi Triennale and tagged Flower, japan, Jose de Guimaraes, Megijima, Ogijima, Setouchi Triennale, Teshima by Dru. Bookmark the permalink.